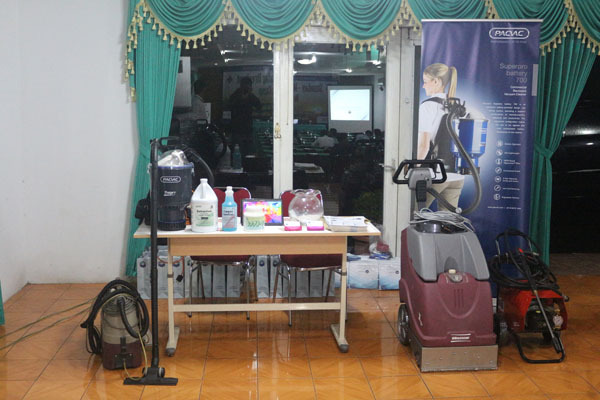 It is pleasure to announce that Starindo Cleaning Technologies participating in the IHGMA event at Bogor in February 24. 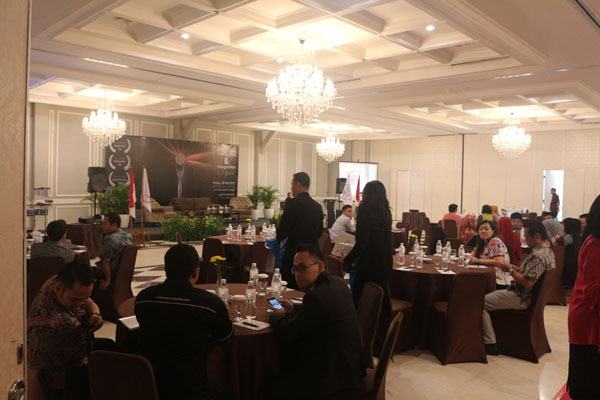 Attended by the General Manager of the hotel in Bogor, this event includes Workshop, Inauguration and Awards. 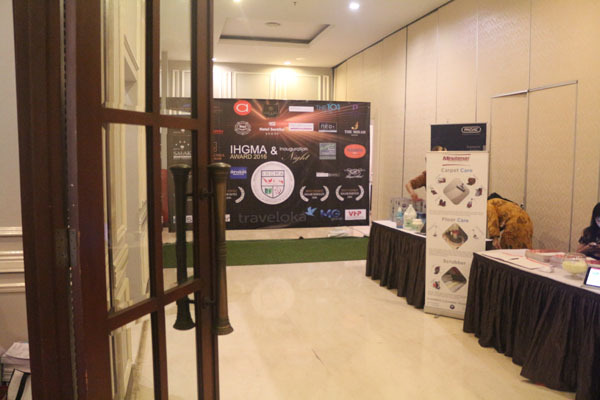 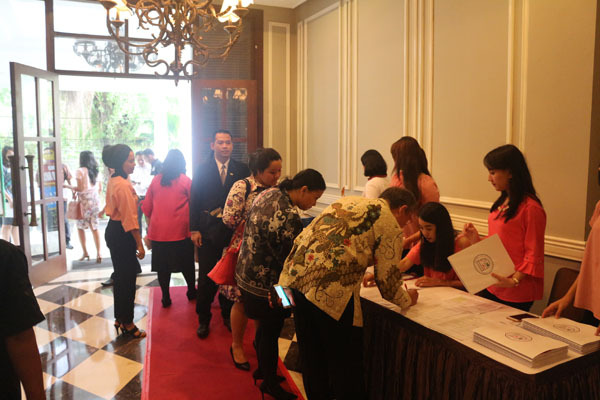 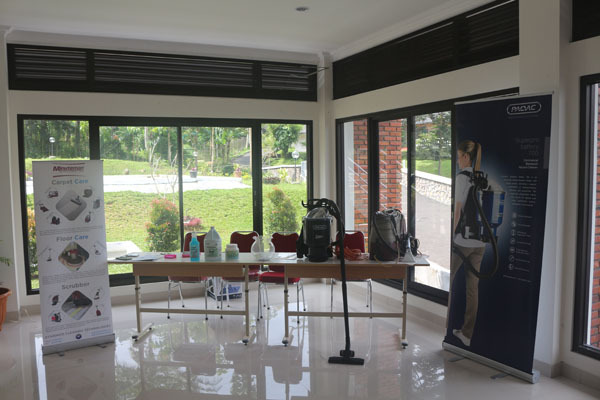 Starindo Cleaning Technologies participate in BPC IHKA Bogor Event : Housekeepers and Partners Gathering. 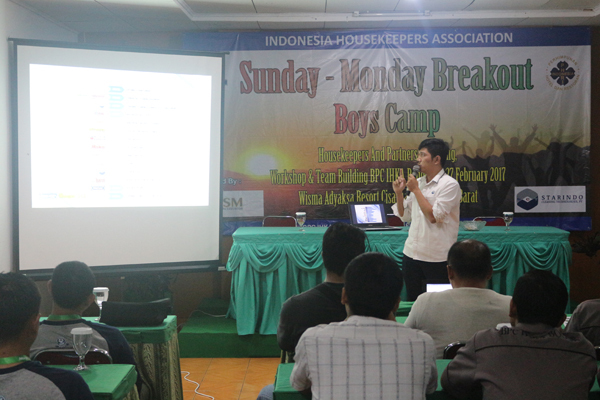 The event was very helpful to strengthen the relationship between the members IHKA Bogor and its partners. 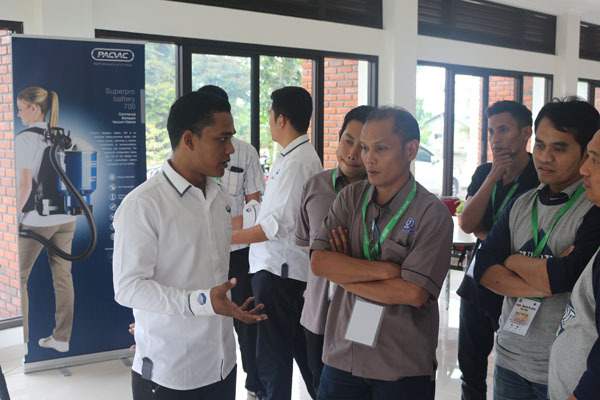 As IHKA Bogor partners Starindo Cleaning Technologies provide support through sharing, product knowledge, new product introductions as well hands-on to some products. 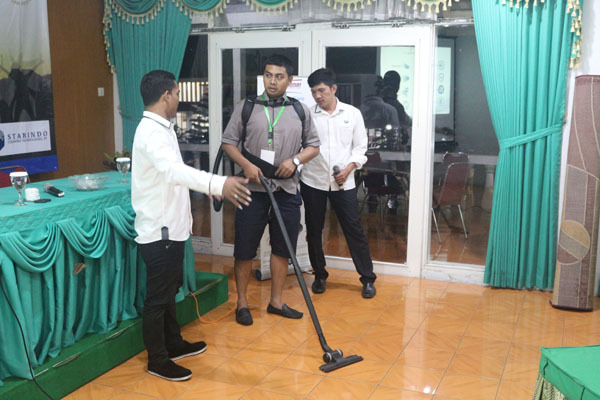 And Starindo Cleaning Technologies also received inputs in the form of suggestions and criticisms from IHKA Bogor as an evaluation for better services provided in the future.